Missie over at Sykin’s One Stop Etsy Shopping Guide is giving away one item from her fabulous etsy shop. She has Twilight things too!! 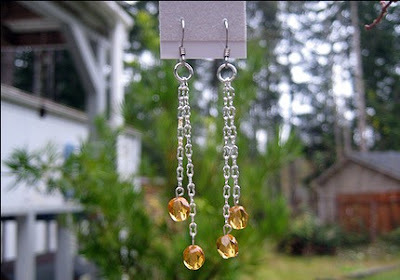 If I win, I want this… Twilight Inspired Cullen Eyes Earrings. Feel free to visit her blog and enter and tell her I sent you!